Hot professions and so on oil system, power plant. 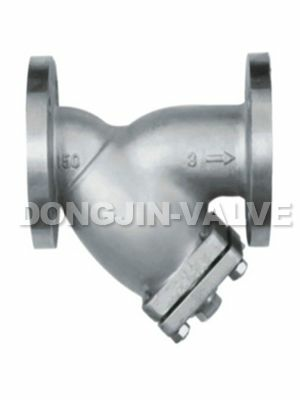 steam system, hot water system, thermal power plant, natural gas supply system, water circulating system, freezing system. 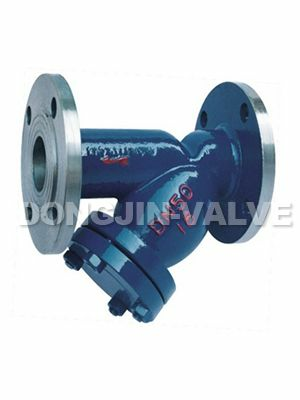 Body material: Carbon steel, stainless steel, alloy steel, Duplex stainless steel. 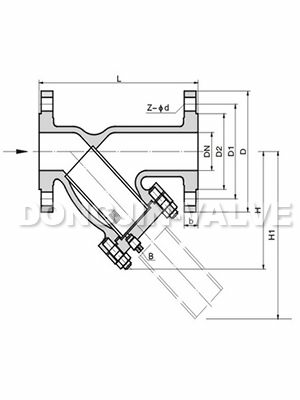 Face to Face Dimension: ASME B16.10, EN 558-1 , EN12982, Manufacturer standard.